Recently a vulnerability was discovered in a technology that is widely used to secure communications over the internet. 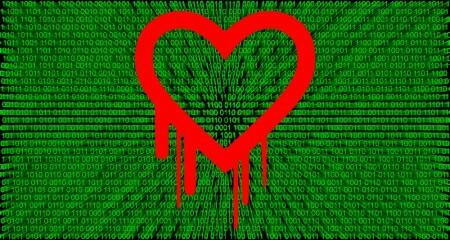 It has been named “Heartbleed” by its discoverers. This is likely to be a big story in the news very soon, and we want to inform our clients and friends about how this impacts Big River. In short – it doesn’t, Big River is not affected by this vulnerability. Big River uses a technology for our transaction security which is not affected by the vulnerability. We take security and compliance seriously at Big River. Our servers are scanned nightly for internal vulnerabilities, and we subscribe to a compliance service which probes our servers periodically for external vulnerabilities. Even though we do not use the vulnerable technology for our products, we did update our servers and perform scans that confirm we are not vulnerable. For a readable account of the Heartbleed vulnerability, click here. If you have any questions regarding Big River’s security and compliance, please do not hesitate to contact us.